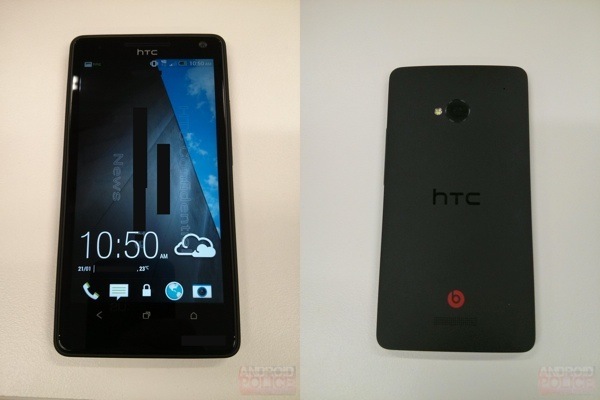 We have been hearing about HTC's upcoming flagship, known only as the M7 for now, for quite some time now. We have seen the leaked specifications as well as an early render. Now we have what are allegedly the actual pictures of the device.